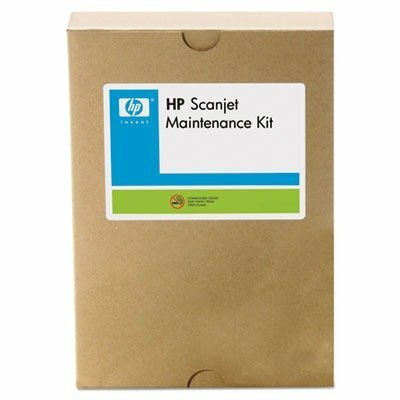 Maintain your scanner's high-quality performance-extend the life of the scanner with a replacement roller and separation pad. Reduce interruptions caused by normal roller and separation pad wear. Easy installation gets you back to business quickly. Device Types: Roller Replacement Kit; Supply Type: Maintenance Kit; OEM/Compatible: OEM; Remanufactured: No. Maintain your scanner's high-quality performance. Extend the life of the scanner with a replacement roller and separation pad. Reduce interruptions caused by normal roller and separation pad wear.